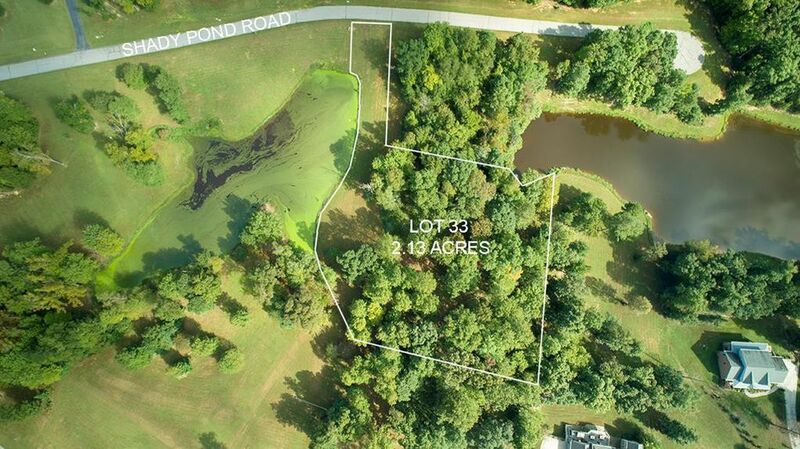 Go to www.Shadysidenc.com for detailed information and photos!Lot #33, 2.13 acres, Private setting, peaceful atmosphere, spectacular views, and convenient location make ShadySide the perfect spot to build your dream home. Lots range from 1.49 acres to 2.52 acres and are affordably priced from $40,000 to $80,000. All lots have been reduced and are priced below tax assessment.